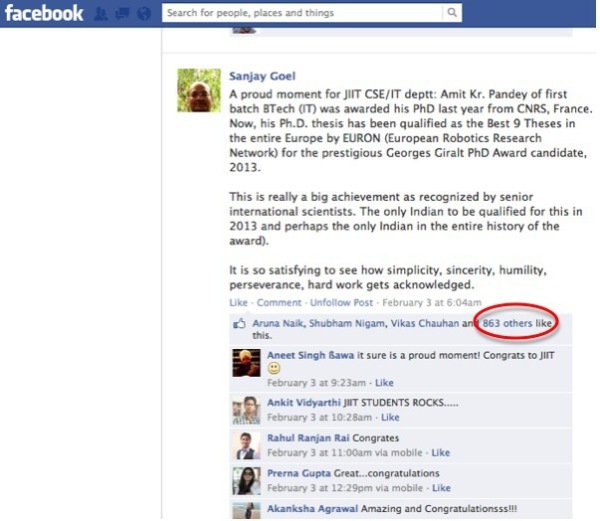 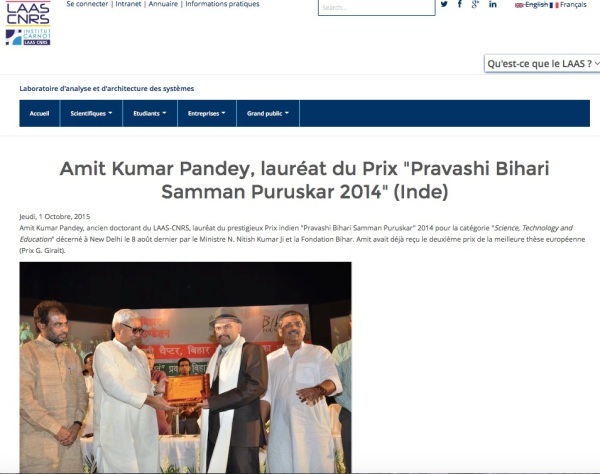 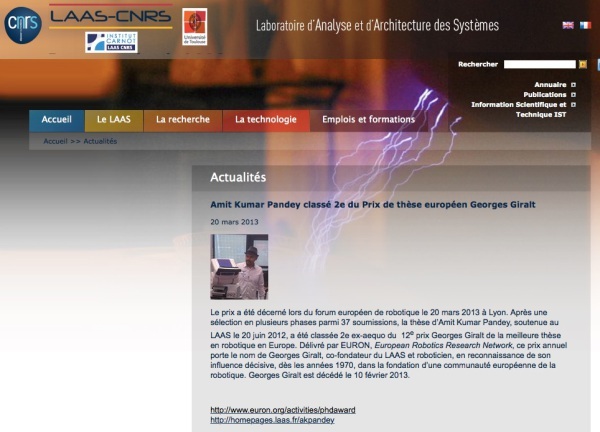 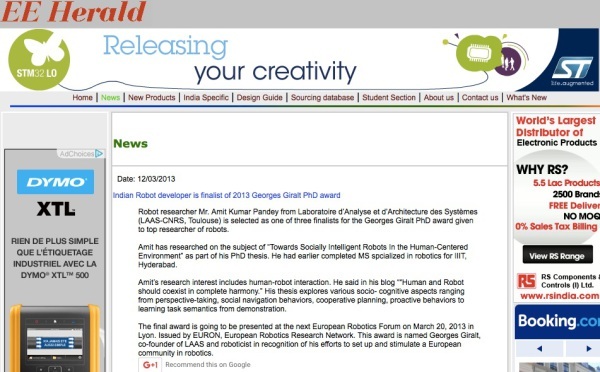 About being second prize winner for the best PhD thesis in Robotics in entire Europe. 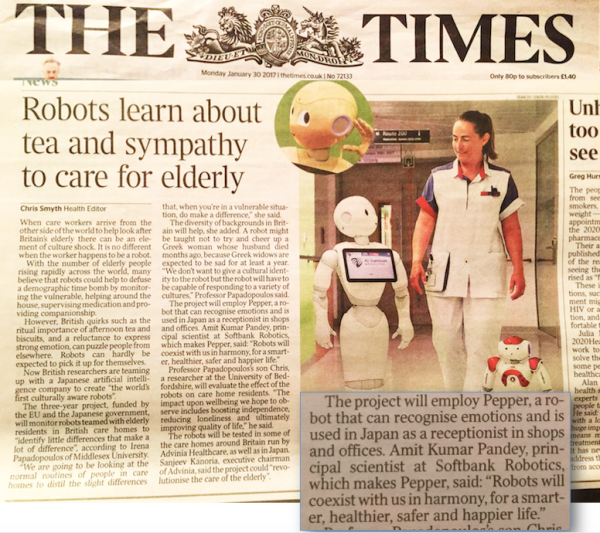 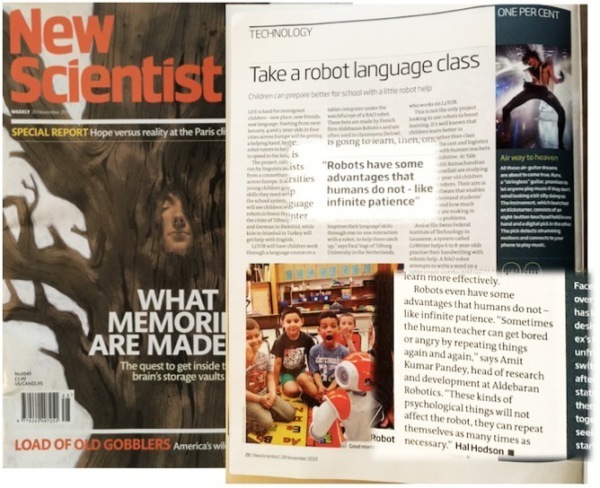 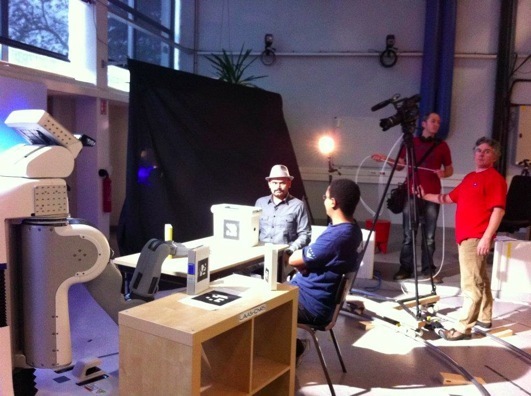 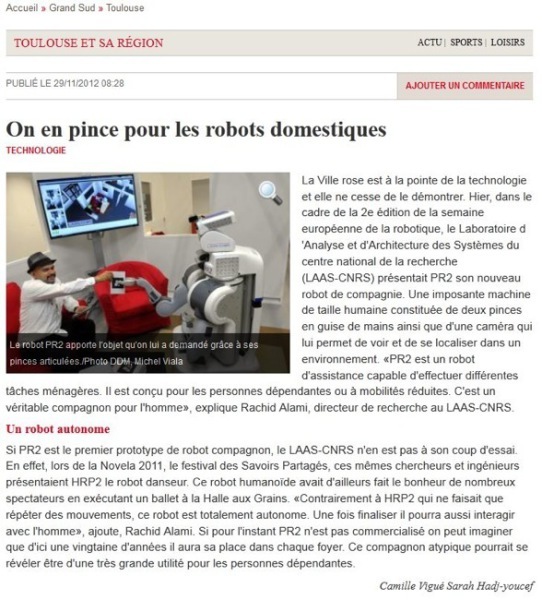 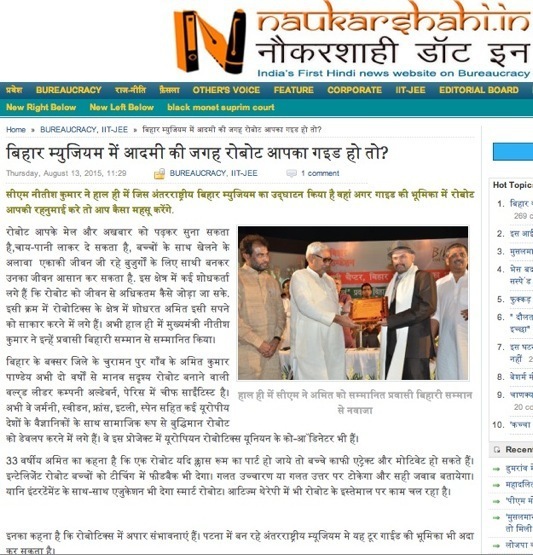 News article on our CARESSES project (http://www.caressesrobot.org), mentioning my vision as well. 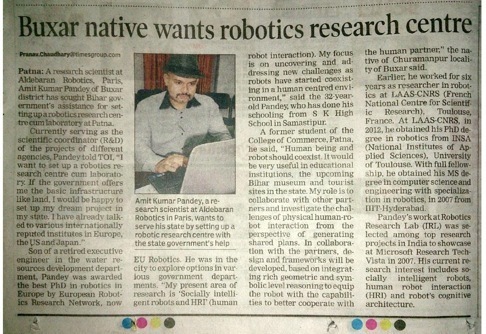 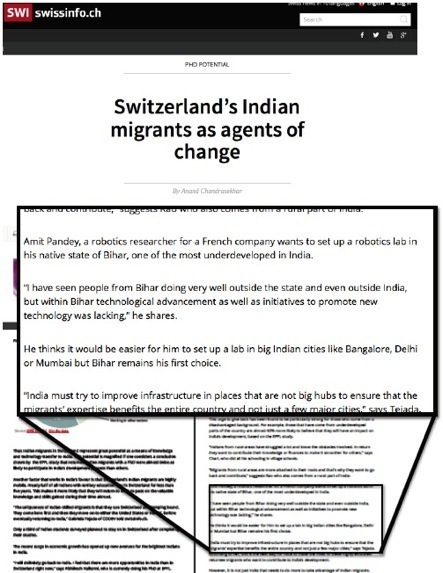 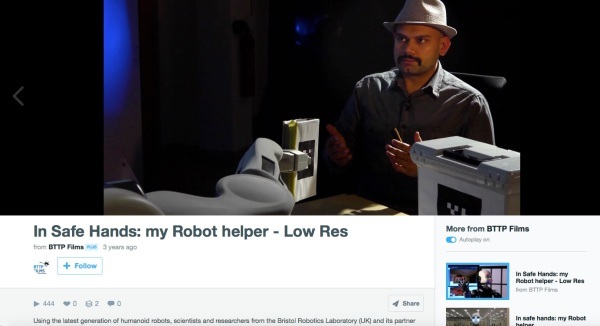 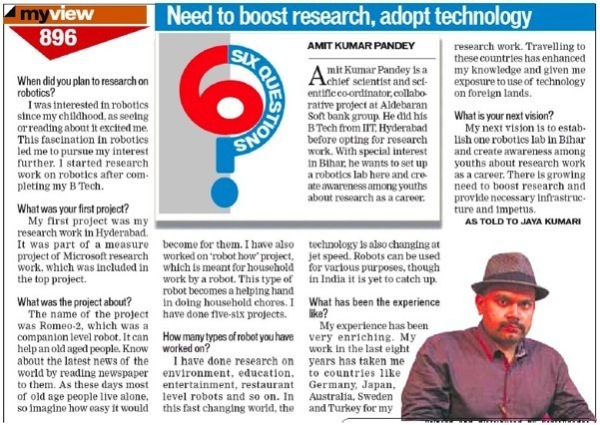 The project focuses on making robots culturally-aware to support us better, and the study will target three populations, Indian, European and Japanese.